Your Turn Make your own perspective-shifting chart. In the left column, write facts about yourself, from general to specific. In the right column, write facts about someone else. Think of what you have in common as well as differences. 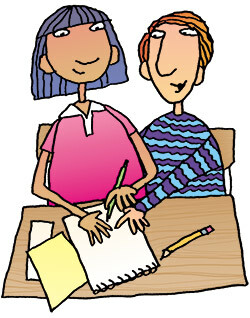 Then write a paragraph about what the other person might be thinking or feeling. Using Perspective Shifting to Understand Others by Thoughtful Learning is licensed under a Creative Commons Attribution-NonCommercial-ShareAlike 4.0 International License. Based on a work at k12.thoughtfullearning.com/minilesson/using-perspective-shifting-understand-others.